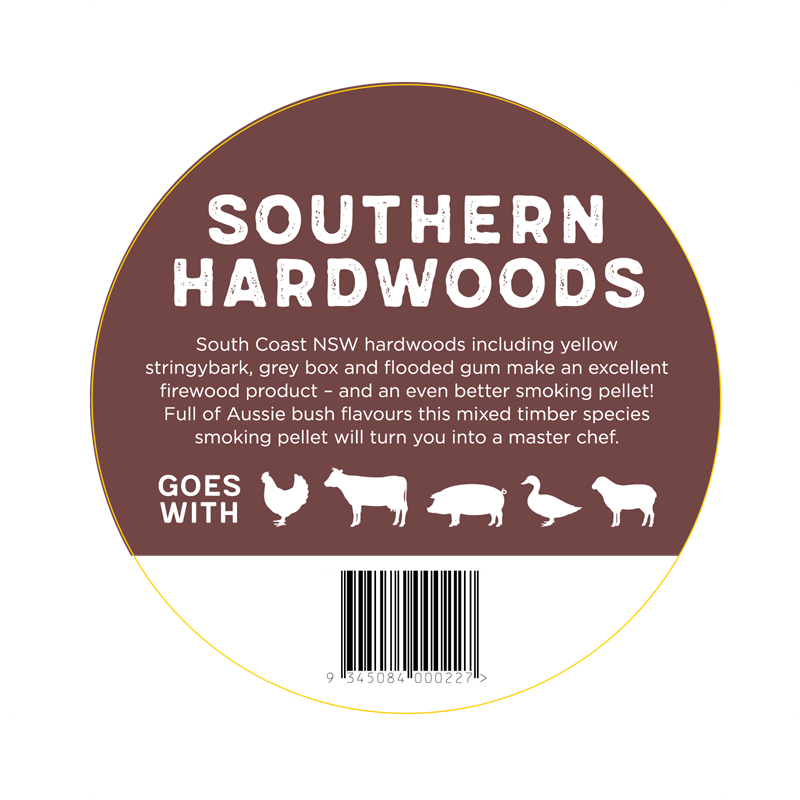 Australian made pellets using virgin hardwoods from our local sawmill. No additives or artificial flavours. 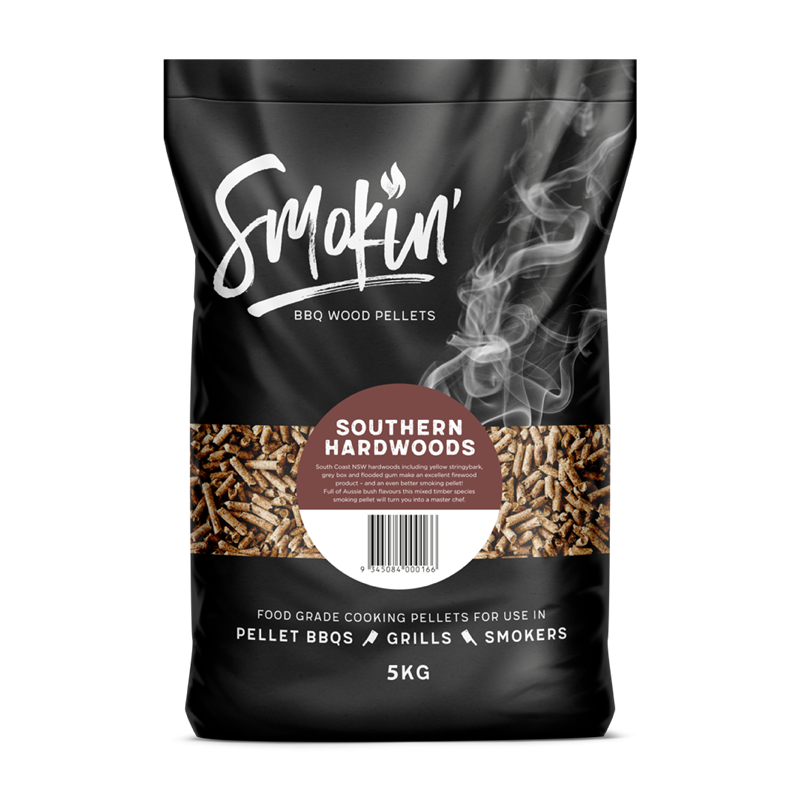 These are the bespoke smoking and cooking pellets that BBQ Aficionado's prefer. 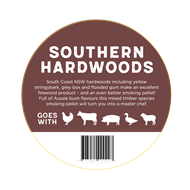 Species include; Yellow Stringy Bark, Grey Box and Mountain Ash. 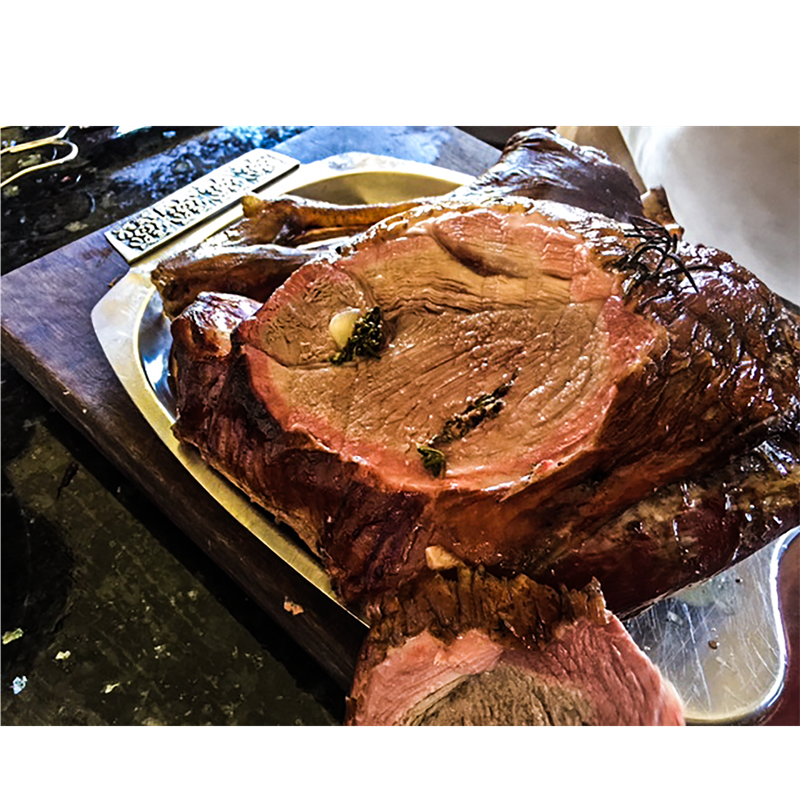 Clean, dry burn producing excellent smoke volume & flavour. 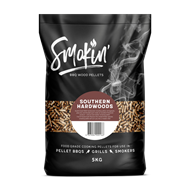 Dense Pellets maintain accurate cooking temperatures. Conveniently sized 5 kg bags. 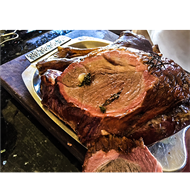 Great with Poultry, Beef, Pork & Lamb.